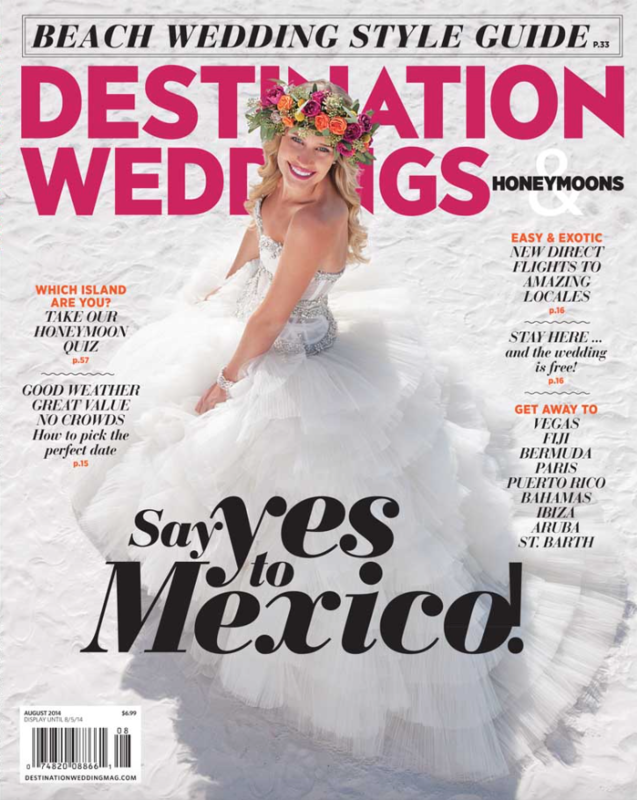 Our floral design is on the cover of the newest issue of Destination Weddings and Honeymoons magazine. This is our 12th magazine cover! 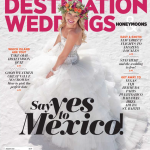 We are so honored that our floral designs have been featured so many times.